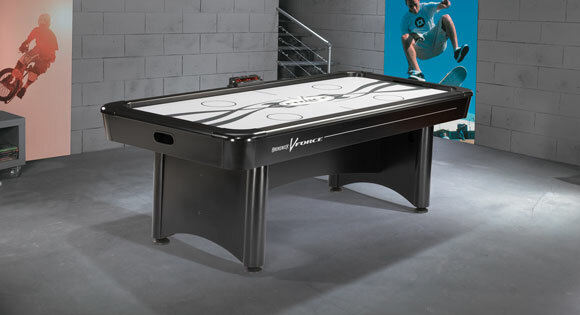 The hottest look in Air Hockey since Brunswick invented the game more than 30 years ago, the V-Force table rocks with state-of-the-art electronic scoring and exceptional speed of play. 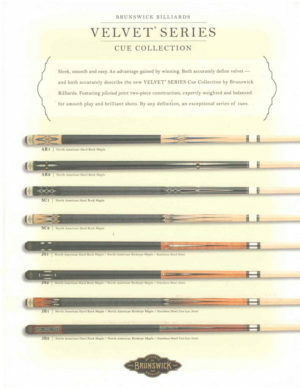 Aluminum rails with powder-coated metal corners accelerate the action. Super slick, scuff-proof “ice” helps keep the table looking sharp even after hours of intense competition.